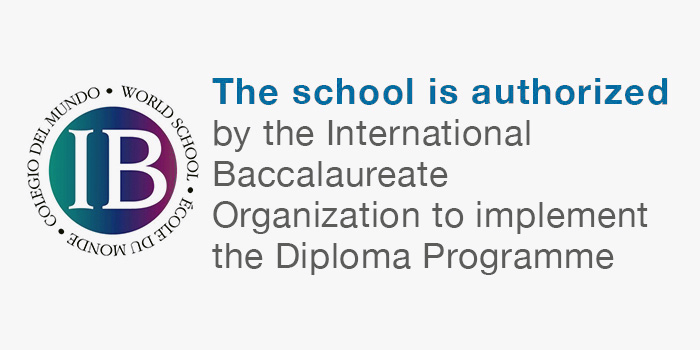 Diploma Program Discipline Groups encompass a range of disciplines including: Language and Literature, Language Acquisition, Individuals and Societies, Sciences, Mathematics, and Arts. Grade 11 students select one DP subject from each discipline group to study for two years. An exception is made for students electing the science stream to address Tawjihi equivalency requirements, as they must study two science subjects at Higher Level. Students electing the arts stream may choose one subject from each group, but must study Language and Literature at Higher Level. To study a DP course at Higher Level, students must meet entry requirements which are based on the student’s Grade 10 marks, reading and writing proficiency in the subject’s language of instruction, and the MoE Tawjihi equivalency requirements for the science and arts streams.